If you don’t know the name, you will definitely know the face, soon to become the number 1 actress in total box office revenues of all time. 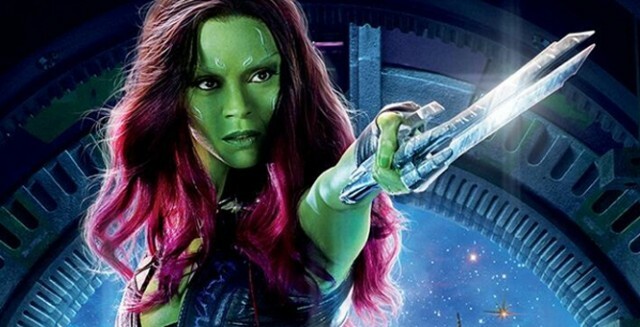 Earlier this year, Scarlett Johansson was announced as the 1 actress in total box office revenues…but with the films that Zoe Saldana has lined up in the next few years, she could definitely be the one to take Scarlett’s place at the top. Scarlett has had a fantastic year with the release of The Jungle Book and Captain Marvel: Civil War, but Zoe has some pretty hefty releases of her own, especially over the next 6 years. Lifetime gross for Scarlett’s films hit over $330 Billion Dollars at the box office this year, and it will still be rising as she is at her peak right now. 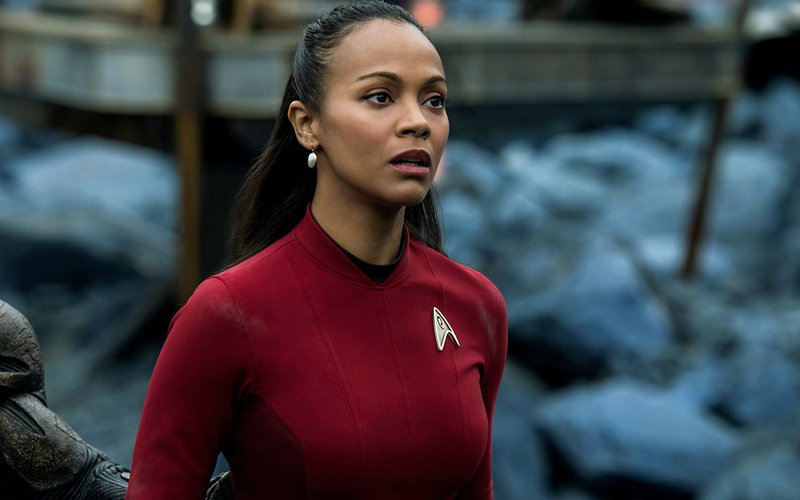 Zoe Saldana is currently at $214 Billion Dollars at the box office this year so far with Star Trek Beyond having released over the weekend and with Live By Night with Ben Affleck and Scott Eastwood and Guardians of the Galaxy Vol. 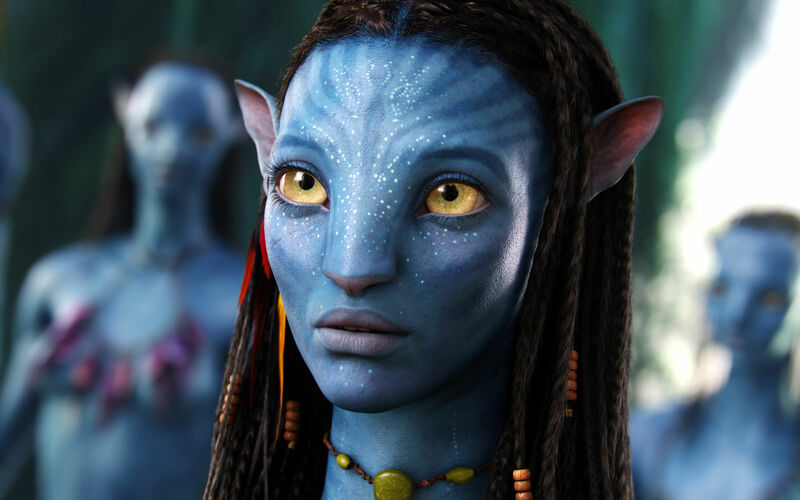 2 being released next year and Avatar 2, 3 and 4 to be released every 2 years starting in 2018. If the Avatar films do as much as expected then Zoe will very much be in contention, even with the 2 upcoming Avengers Infinity War movies to come for Scarlett. It will be a very interesting race to watch. She has shown an interest in getting behind the camera and directing in the future. She said, (on expanding her career to become a film director), ” It is more satisfying. You are more of a participant in the conception. I like having control. I think I have the capability. I am a storyteller and an artist and I love what I do. So I want to be part of it more and not just show up and say my lines.” Maybe after all the big movies coming up are gone and she starts her second career as a director, we’ll be talking about her amazing directing, but for now we are pleased to have her in front of the camera, entertaining us!